Hiro Murai is the director at the helm of two of the most talked-about things in pop culture this past year: FX’s Atlanta and Childish Gambino’s visionary music video for “This Is America.” With the potential he has shown, we have been waiting for news that Murai might try his hand at directing a feature film, and it seems that day has finally come. Murai is in talks to make his feature directorial debut with the sci-fi thriller Man Alive at 20th Century Fox, per Deadline. The Joe Greenberg-penned script, which received a rewrite by It Follows screenwriter David Robert Mitchell, is set in the aftermath of an alien invasion, leaving the main character to survive in isolation—that is, until he realizes he may not actually be alone … dun dun duuun. After Atlanta’s season two episode “Teddy Perkins” had us trembling for an entire 41 minutes, we have no doubts Murai can handle the intensity of a thriller. 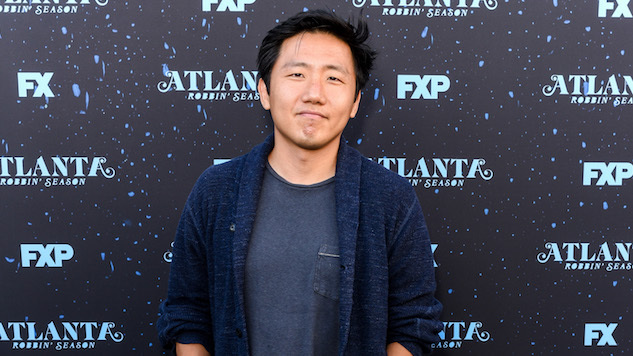 Aside from his collaborations with Donald Glover, including directing over a dozen episodes of the FX show, which was just renewed for a third season, and a number of his music videos, Murai has also directed episodes of Barry, Legion and Snowfall.